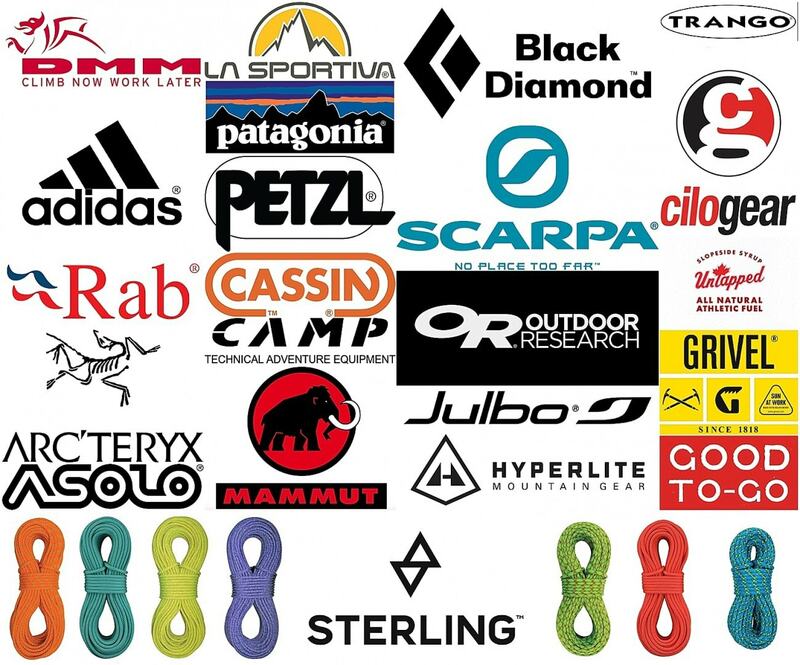 Demo gear companies are Outdoor Research, DMM, La Sportiva, Black Diamond, Trango, Adidas, Patagonia, Scarpa, Cilo Gear, Petzl, RAB, Cassin, CAMP USA, Grivel, Julbo, Mammut, Arc’Teryx, Asolo, Hyperlite Mountain Gear, Untapped & Good To Go Food! And you can check out Sterling Ropes at their table! Josh Wharton guides at Ice Fest! 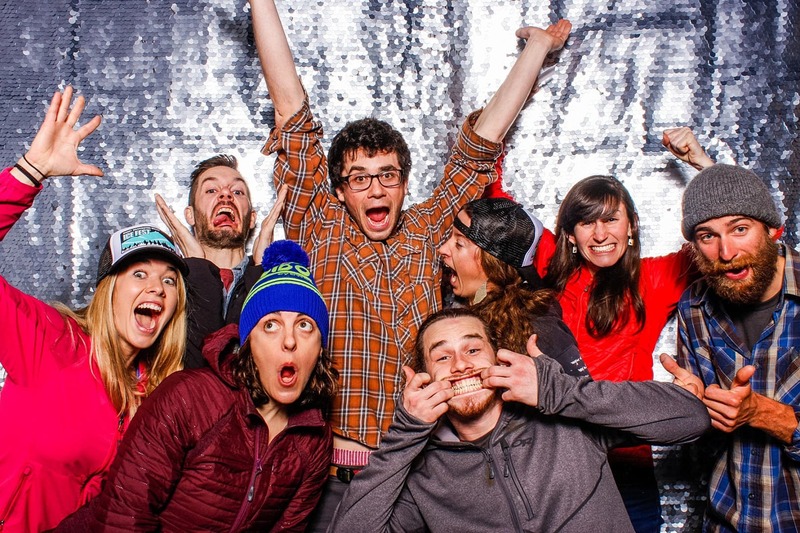 The MWV Ice Fest crew is excited to announce the return of Josh Wharton as a guest guide! It’s been a few years since we last saw him in New Hampshire, but we are stoked to welcome him back! I don’t think a climber like Josh needs much of an introduction, but if you don’t know anything about him – here’s a little to blow your mind. 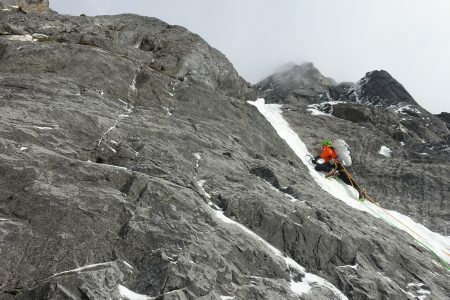 He is a Patagonia, Black Diamond, and Scarpa athlete that is probably best known for his big mountain accolades and for establishing huge routes like the Azeem Ridge (2,256m, 5.11R/X A2 M6; Great Trango Tower) and The Flame (VI 5.10+X A3 M5 AI4; Shipton Spire) in Pakistan. Outside of the Trango Valley, you can find his name on big mountains from Alaska to Patagonia. Aside from his major alpine climbing accomplishments, Josh has won the Ouray Mixed Climbing Competition three times, climbed over 80 routes in Colorado’s Black Canyon (including a one day free ascent of the Hallucinogen Wall), and ticked over 300 5.13 rock routes. 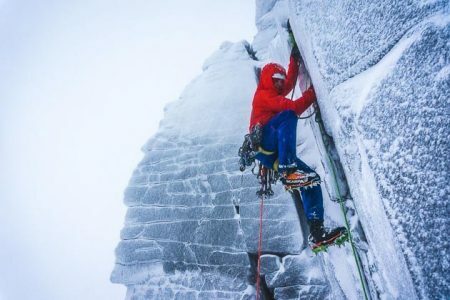 New England folk will also enjoy knowing that Josh grew up in New Hampshire, and cut his teeth climbing at classic northeast crags like Pawtuckaway and the North Conway cliffs. Don’t miss the opportunity to take a clinic taught by such an amazing and accomplished climber, and an awesome dude! MWV ICE FEST THANK YOU’S & RECAP! 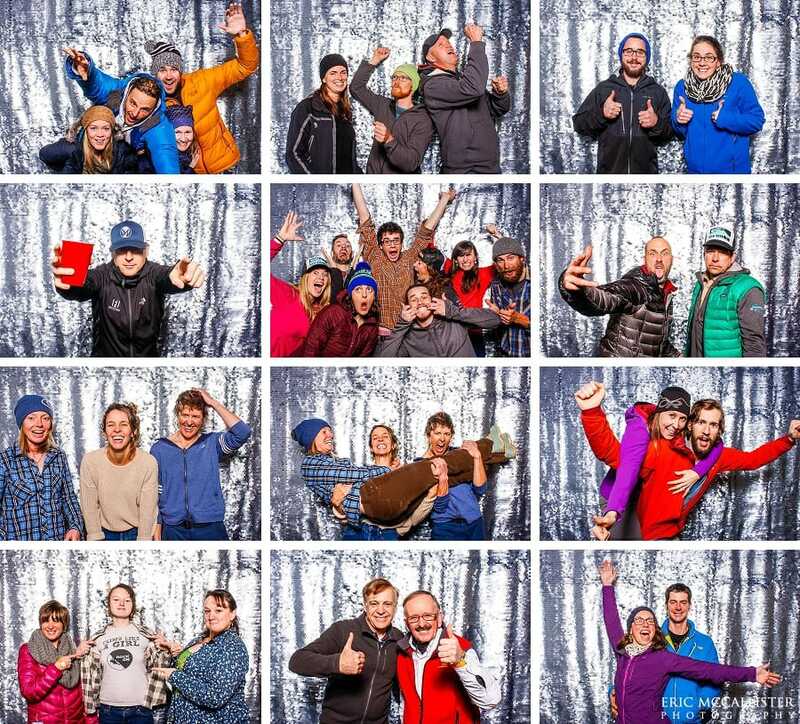 The 2016 Mount Washington Ice Fest was hands down without a doubt our best EVER, but it only happened with many helping hands, sponsors, guides, participants, climbers, talent, and passion! Wow, we are still coming down from an awesome high, we had a blast this year! We hosted over 1300+ people over the course of the weekend including climbers visiting the area, guides, sponsors, climbing clinic participants, volunteers, and people attending evening events! First, we want to thank all of YOU! All of you who have a passion for ice climbing, the MWV Ice Fest and having a freakin’ killer time! So thank you to ALL of the participants who took clinics, for ALL of you who checked out the demo’s, for ALL who just came up for the festivities, for ALL who bid on the American Alpine Club Silent Auction and helped them raise almost $3,500 for the Live Your Dream Grant! Now they can give away a handful of grants! AMAZING! We think this grant is one of the coolest things out there, and we are so proud and honored to help support it and have it as the official Ice Fest beneficiary! Next, we want to thank all of our sponsors! This would not, and could not happen without our AMAZING sponsors. 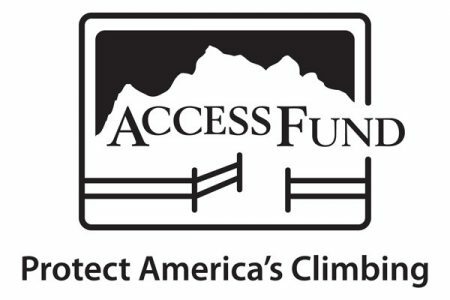 First, our headlining sponsor Outdoor Research for committing to the highest level of support. Their positive energy and supportive personnel just blew us away and helped make the visions for the 2016 MWV Ice Fest a reality. Outdoor Research had 5 of their athletes present and guiding at the Ice Fest, and also provided special “guide hoodies” to all the guides this year! Additionally, Outdoor Research sent us Jewell Lund who gave an inspiring show with Adidas athlete Chantel Astorga on Saturday evening! On Friday evening we had Nick Bullock present thanks to DMM who sponsored his show and travels from the U.K.! Nick gave a hilarious and jaw dropping show that left the room in stitches! 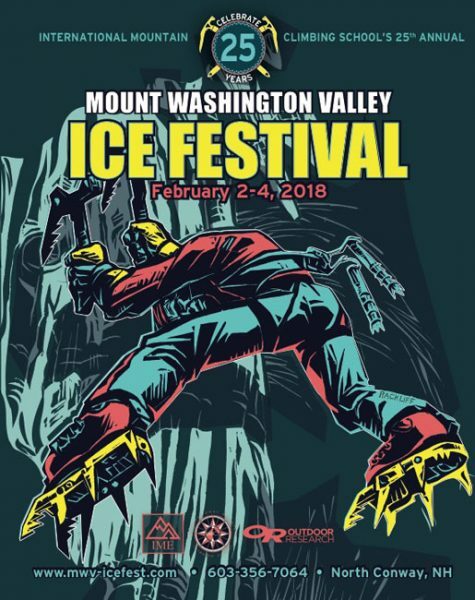 Next we want to thank Mammut, C.A.M.P., Cassin, NorthConwayLodging.com, Patagonia, Tuckerman Brewing Co, and Flatbread Co. who all committed at an incredible levels to help make the Ice Fest festivities fantastic. 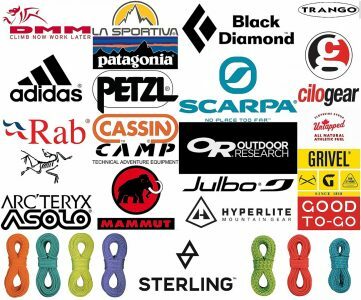 And of course ALL our other sponsors who made this event special and possible, including: Julbo, Petzl, Sterling Rope, La Sportiva, DMM, RAB, Arc’teryx, Adidas, Grivel, Beal, Edelweiss, Asolo, Black Diamond, Scarpa, Hyperlite Mountain Gear, Trango, Dry Ice Tools, Ibex, NeIce.com (we love the soup kitchen! 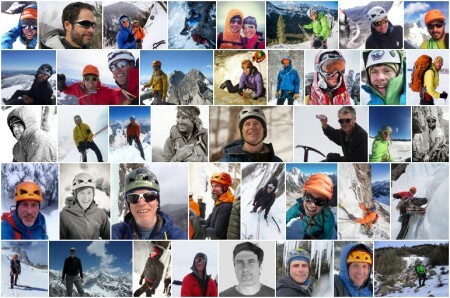 ), Clif Bar, Colonial Knife Corporation, Randy Rackliff from Cold Cold World, Rock & Ice, Frontside Grind, Rock & Ice, The Nereledge Inn, NeClimbs.com, Bagels Plus, Salt Pump Climbing Co., Harvard Cabin, and Skratch Labs! Next, we want to thank all those who volunteered their time, energy, and hard work out of the kindness of their hearts. You’ll see how many extra hands and brains we need to make the event what it is! We want to give special recognition to Doug Madara – once again he put in an insane amount of hours throughout the ice fest. In addition we want to thank the volunteers personally for their time, talent, and dedication. We had the biggest lineup of volunteers to date, and this event could NOT have happened without them! Big shout out to Malcolm Churches, Eric John, Karen Choy, Chris Gomez, Lauren Bergeron, Dan Riethmuller, Alex Lyttle, Lisa Matthews, Toby Arnold, Gabe Flanders, Luke Flanders, Bob Wallstrom, Jeremy Fitchett, Susan Ainsworth, Scott Bubnis, Naz Ahmed, Lindsey Garland, Sarah Bouckoms, Brady Callahan, and all the AAC volunteers (Ailie Byers, Jenn Flemming, Rick Merritt), who donated their time to help make this event so incredible. We heart you all big time! And anyone we may have forgotten! The 2016 MWV Ice Fest guides! We had the most clinic participants to date this year! How cool is it that so many people are PSYCHED on ICE!?!? And thus, we want to thank all the IMCS guides and the guest guides as well. We were just blown away by the top caliber guides we had for the 2016 Ice Fest. Our IMCS guides were Sam Bendroth, Conrad Yager, Paul Cormier, Zeb Jakub, Paul McCoy, Chris Magness, Jonathan Garlough, Max Lurie, Craig Taylor, Alex Lyttle, and Al Hospers. They are available year round to guide, just call IMCS at 603-356-7064! And guest guides this year included Emilie Drinkwater, Alexa Seigel, Ian Osteyee, Erik Eisele, Matt McCormick, Marc Chauvin, Elliot Gaddy, Joe Stock, Peter Doucette, Nick Aiello, Bryan Gilmore, Erik Thatcher, Cecilia Buil, Mark Synnott, Jim Shimberg, Chris Graham, Bob Baribeau, Anne Gilbert Chase, Tim Farr, John Kascenska, Matt Ritter, Bayard Russell, Matt Shove, Jimmy Voorhis, Joan Veilleux, and Karsten Delap. Wow! What a stellar line up we had this year! PHOTO’S ON SATURDAY NIGHT DONE BY ERIC McCALLISTER! Photographers! We were honored to have the talented photographer Eric McCallister at Saturday evenings events! He took portraits of all the Ice Festers that evening, we’ll have the link to view all the images digitally, SOON! These are so FUN! We had Doug Millen from NEice flying his copter cameras around and you should check that our HERE! And we cannot forget our killer clinic photographers Lindsey Garland and Brett Houle! We are so stoked for their photo’s from the clinics getting after it on the ice, we can’t wait to see them! 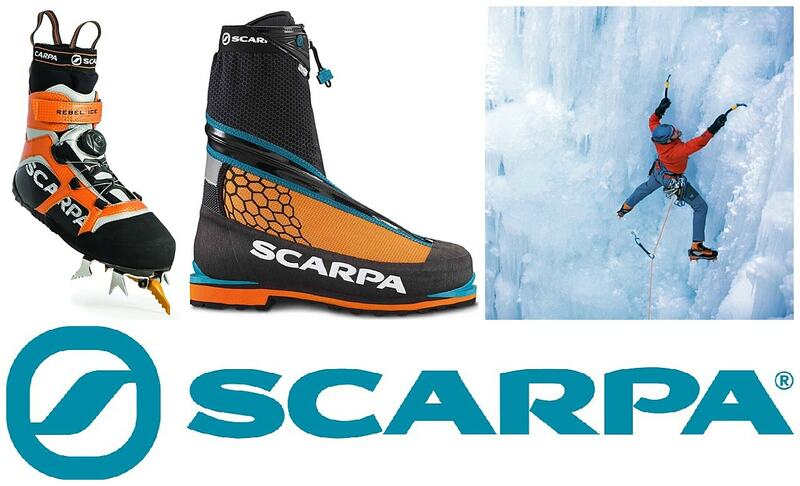 A SUPER big thank you to two local companies that give BIG to MWV Ice Fest each year! First Tuckerman Brewing Co. who is the official MWV Ice Fest beer sponsor and keeps all you climbers happy with their amazing beer all weekend long! And secondly, Flatbread Co. who is the sponsor of the guides & reps dinner where the feed and welcome all the guides and reps on the Thursday night before Ice Fest begins! They ALWAYS help us kick off the weekend with amazing energy! Mon Voyage Neon was our amazing MC, we were so psyched that he could join us this year! He rocked the mic, and he rocked the tunes, thank you! As for helping and bringing awareness to more good causes: Outdoor Research raised over $200 for the local Mountain Rescue Service with their special t-shirt sale, we had a Delete Blood Cancer Swab Drive at the Apres Hours, and also had KISMET Rock Foundation at the evening events! Finally, we want to thank Rick & Celia Wilcox and Brad White who trusted us with the amount of time we put in, our visions, and our requests of them. Rick has seen this Ice Fest happen for 23 years and Brad for 18+, and to put it into our hands with all the faith, trust, and support they give- is absolutely amazing. Thank you Brad & Rick! THANK YOU! THANK YOU! THANK YOU! THANK YOU! THANK YOU! THANK YOU! THANK YOU! THANK YOU! THANK YOU! THANK YOU! THANK YOU! THANK YOU! THANK YOU! THANK YOU! THANK YOU! THANK YOU! THANK YOU! THANK YOU! THANK YOU! THANK YOU! THANK YOU! THANK YOU! THANK YOU! THE 2016 ICE FEST CREW! Jordan, Tim, Anne, Michael, Ashley, Todd, Alexa & Grant!